Pinterest is not just another social networking site, it is a place where people share their ideas and products. It is not trying to compete with social media giants like Facebook and rather creating their own identity by introducing an e-commerce potential on the platform. In 2017, Pinterest introduced “Shop the Look” option which identified the matching products of the Pin image and users could buy them. So far this whole process of buying had been in association with partner brands. Using machine learning and tags, put in manually, users were directed to the product. Now they are taking it to next level by fully automatic the process. “Shop the Look” will first be introduced for Home Decor on iOS. According to Pinterest, it will increase its coverage 22.5 times more. Through advanced image identification technology of Pinterest, using the ever-improving Pin Lens and other search options, products in the Pin image will be easily identified. With the increased use of identification tool, the system is getting better and accurate products are being picked up without much human supervision. Brand associations for “Shop the Look” will not be necessarily focused, though businesses can still link their products Pinterest will be relying on organically matching the products. Businesses can not only link their accounts but also can claim not to show their tags in Pins. Pinterest e-commerce potential is increasing and that can be judged by the 175 billion Pins on Pinterest which would aid the “Shop the Look” feature. Also, the platform has joined hands with other e-commerce sites like Shopify which will increase their buying potential. "On Pinterest, 97% of the 1,000 most popular searches are non-branded (meaning people generally start with basic searches for products like shoes or couch)", claimed Kunlong Gu, Pinteret's Discovery Engineer. Adding further, "And so brands of all sizes have an opportunity to reach people who are in a shopping mindset." There are 250 million monthly active users on Pinterest. 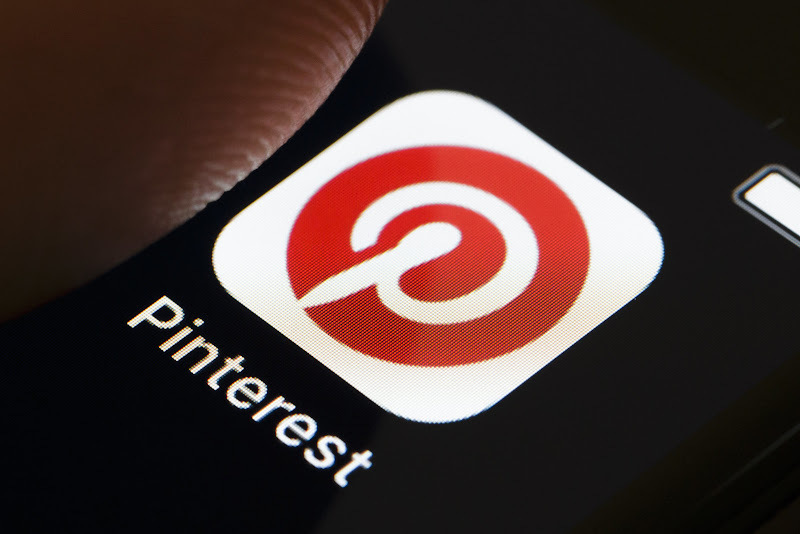 Which is a lot less than Facebook or Instagram but it is building its own uniqueness by making a mark in the online marketplace, especially Pinterest is helping users discover amazing pins and providing a platform for publishers to leverage it and drive traffic to their sites. This gives brands an opportunity to link themselves with the platform and explore the possibilities and how it's evolving over user behavior.